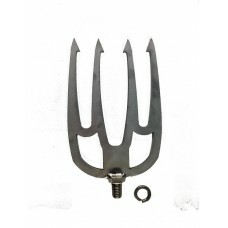 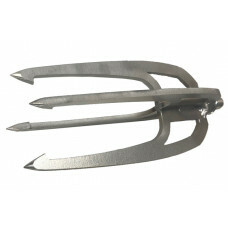 Our fish gigs are made with sharp barbs that are very durable for rocky bottoms. 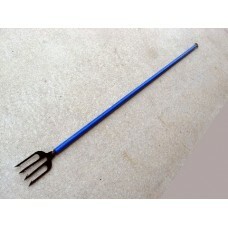 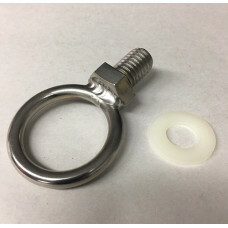 They are manufactu..
For use with all of our bangsticks, harpoons, and fish gig poles. 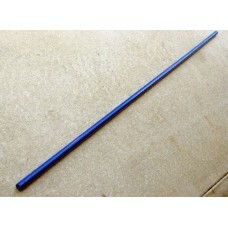 Give your pole an added leve..